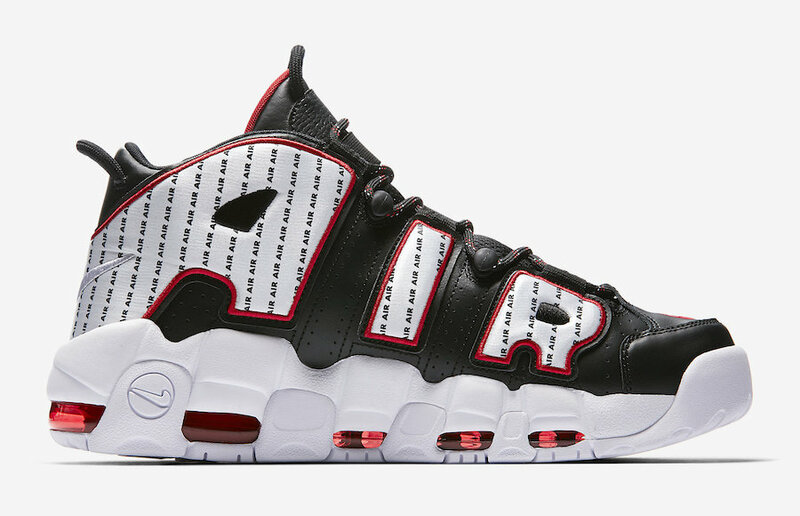 Nike Sportswear will be releasing an upcoming “Pinstripe Pack” that includes the Air More Uptempo and Air Max Penny 1 silhouettes. 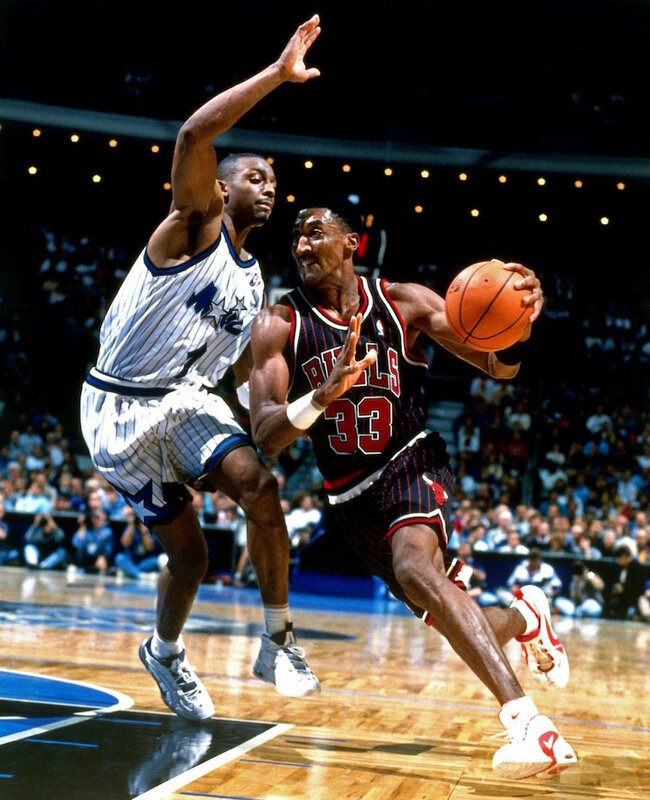 The pack celebrates the mid-90s rivalry between Penny Hardaway’s Orlando Magic and Scottie Pippen’s Chicago Bulls. 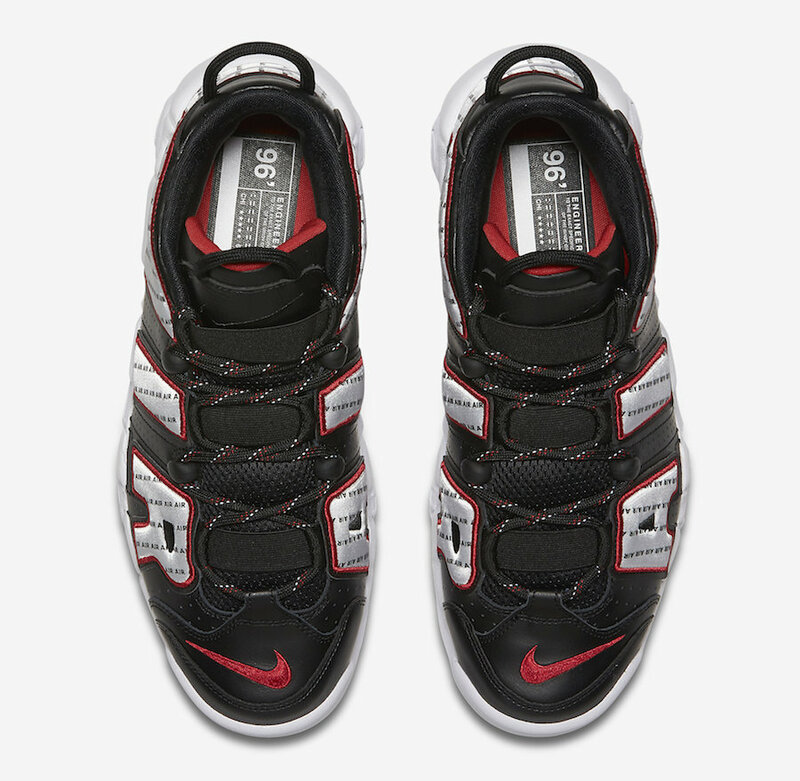 The Nike Air More Uptempo comes dressed in a Black/University Red-White color scheme, while the Nike Air Max Penny is done in a Game Royal/Black-White. Both inspired by their respective team colors with pinstripe detailing as a nod to their classic jerseys. 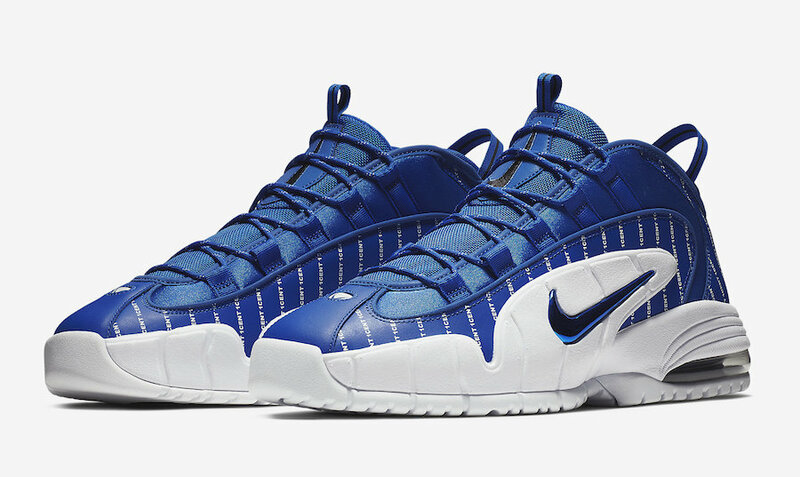 The Penny stripes read “1CENT,” while “AIR” is repeated on the stripes of the Air More Uptempo. Look for the Nike Air More Uptempo and Air Max Penny 1 “Pinstripe Pack” to release on August 11th at select Nike retailers. The retail price tag is set at $160 USD each.